Spring is in the air, and it's time to break out the pastels for pictures with the Easter bunny! From malls to go-karting tracks, St. Petersburg and Clearwater have tons of options to get that perfect memory of your family. Some venues are even hosting pet picture opportunities for all the dog/cat moms and dads out there! Check out the events below to see where to grab a pic with the Easter Bunny and hope no one cries! 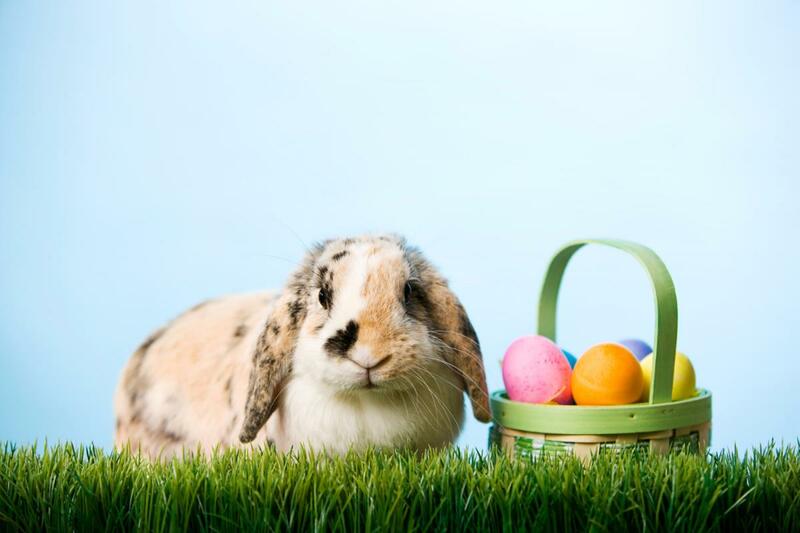 Find more fun Easter events in St. Petersburg and Clearwater by registering on 727Area, your free guide to St. Petersburg and Clearwater area.